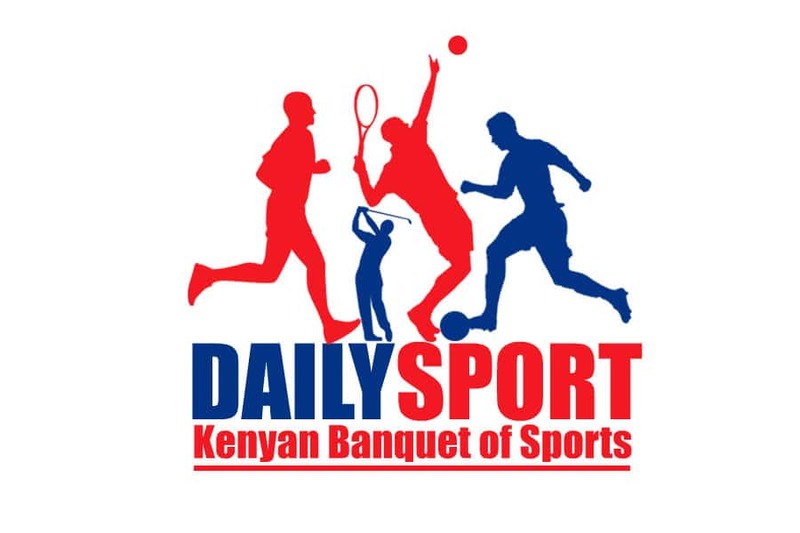 Golf Park golfer George Felix played four under par 67 to take a four shot lead against Kenya Railways John Lejirma in the first round of Manchester salver, the Kenya Amateur Golf championships (KAGC) on par 71 Eldoret golf course. Sponsored by the County government of Uasin Gishu, Felix the winner of Coast Open championships on Mombasa Golf club in July started on a high note with a birdie on hole one par 5 before he parred on two, three and four and slipped to a bogey on five recovered with a par on six and added the second birdie on 7 parred on 8 before sinking another birdie on the nine par five in the front nine. He strted the back nine on a slow, sinking a bogey on 10th par 4 followed by a par on 11th followed by back to back birdies on 12th par 4 and 13th par 5. He sunk a par on 14th recovered well on 15th with a birdie and birdied again on 16th bogeyed on 17th and ended with a par on 18th. With golfers playing 36 holes with two rounds, Felix will take to the second and final round with a four shots advantage. 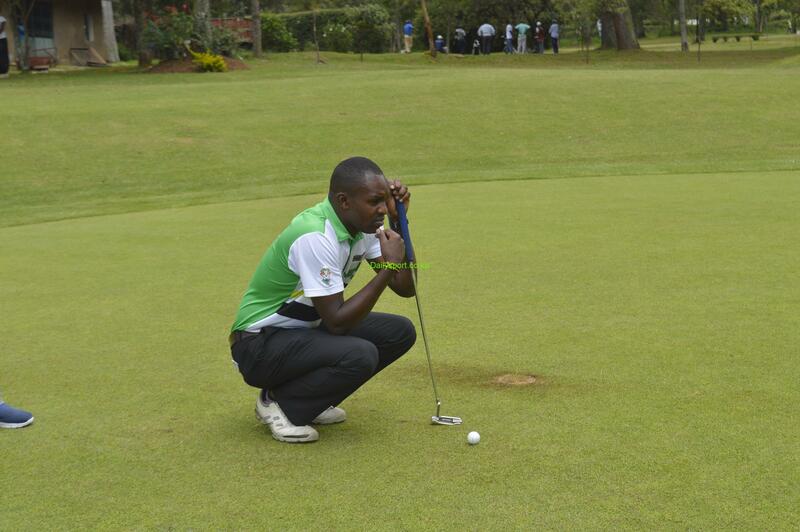 He beat Lejirma to second on level par 71 and Great Rift’s Simon Njogu completing the podium with one over 72. 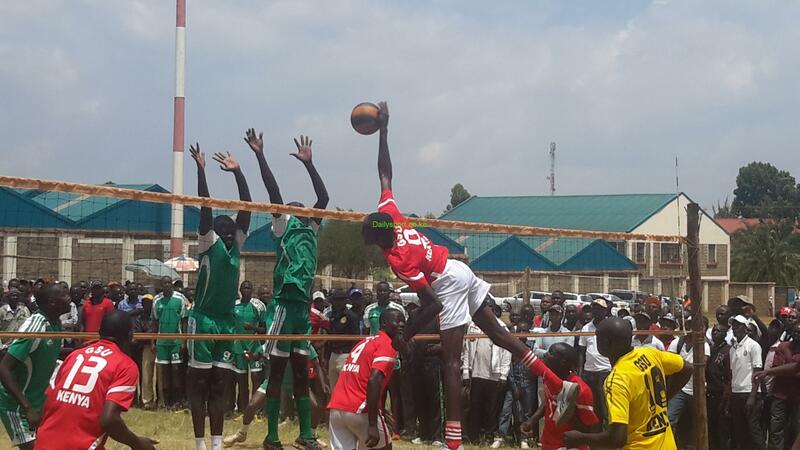 Kakamega’s Moses Kisia was fourth after losing to Njogu on count back while title defending champion Edwin Mudanyi from vet lab was 5th on 72 before Limuru’s John Karichu came 6th with two over 73. 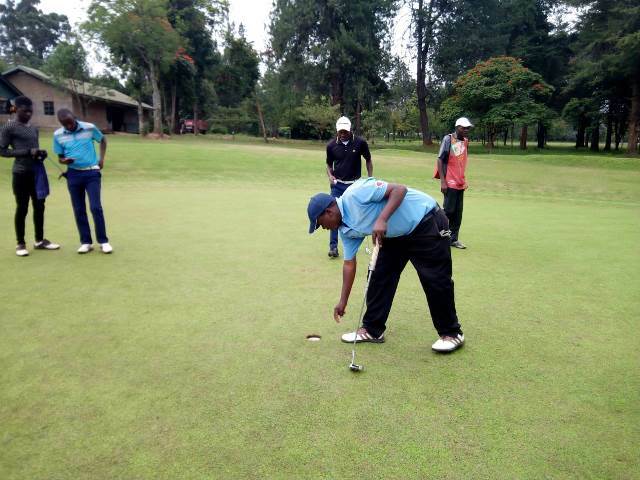 Leading by example, Eldoret club captain led home golfers after firing two over 73 beating former captain Sandeep Grewal on count back.